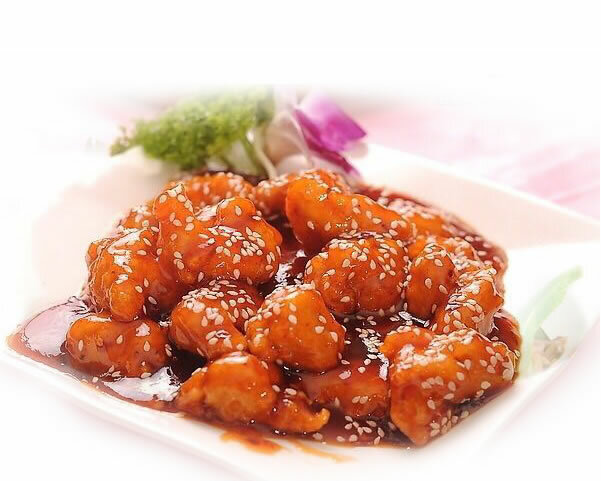 Located at 1421 Orleans Road, East Harwich, MA 02645, our restaurant offers a wide array of authentic Chinese Food, such as Mango Chicken, General Tso's Chicken, Crispy Beef, Jumbo Shrimp w. Salt & Pepper. Mon. - Thurs. : 11:30 A.M. - 10:00 P.M.
Fri. & Sat. : 11:30 A.M. - 11:00 P.M. Sun. : Noon - 10:00 P.M.